Intended for spinal (sub Arachnoid) anaesthesia. Color-coded hub-stylet (International standard) for fast detection of the needle size. 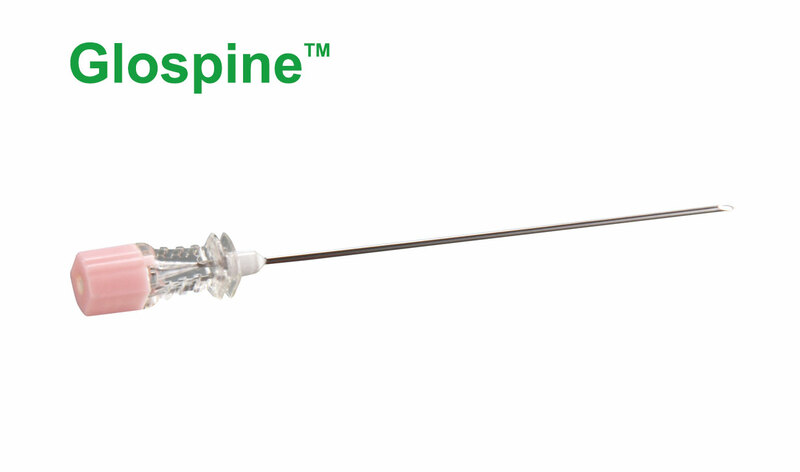 Optimal sized stylet prevents tissue coring and obstruction of the needle size. Transparent hub for fast detection of CSF. Sterile for single use only.